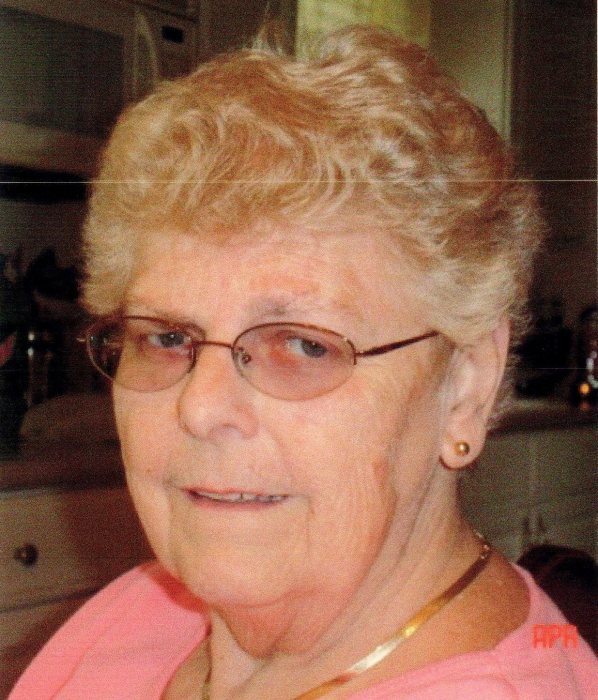 Vicki Maria Fleming, 80, of Calhoun, died Friday, April 12, 2019. She was born on October 30, 1938, daughter of the late Walter and Betty Marie L’heureux Kirk. In addition to her parents, she was preceded in death by her husband, Larry Fleming; and her sister, Kay Bird. Vicki had retired as an accountant. She was of the Presbyterian faith. Survivors include her daughters, Lee Pickard (Mike Weaver) of Chatsworth, Angela Brooks of Albany, NY, and Charlene (Ross) Strickland of Calhoun; her grandchildren, Selena Pickard, Christina Giorgione, Johnathon Pickard, Andrew Brooks, Caitlyn Brooks, Jett Strickland, and Ella Strickland; her great-grandchildren, Kayleigh Garnett, Grant Garnett, Presley Garnett, Grier Garnett, and Jaxson Pickard; and her sister, Brenda Howze of St. Augustine, FL. Services to honor the life of Vicki Maria Fleming will be held Monday, April 15th at 2:00 PM from the chapel of Max Brannon and Sons Funeral Home, with Rev. Keith Davis officiating. Burial will follow in West Hill Cemetery. Pallbearers serving will include Ross Strickland, Mike Weaver, Jett Strickland, Grant Garnett, Adam Giorgione, and Johnathon Pickard. The family will receive friends at the funeral home on Monday from 1:00 PM until the service hour.